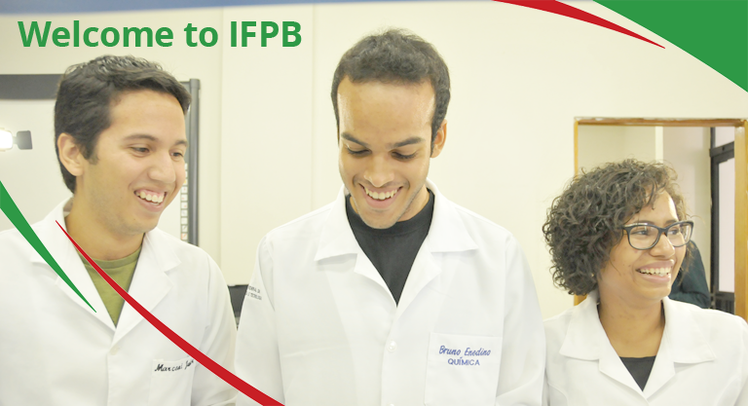 The IFPB provides the students with 3 (three) programs for technical courses, that promotes the scientific initiative, the basic education at public schools and consolidation, expansion and internationalization of science. 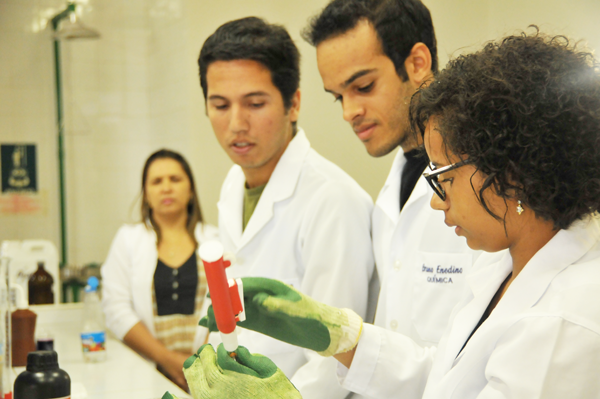 The extension dimension, connected to applied research and learning process, is the educational, cultural and scientific process that connects the community, and brings up the needs and demands of the society. An important link that allows the institution to better understand and respond to the community needs. 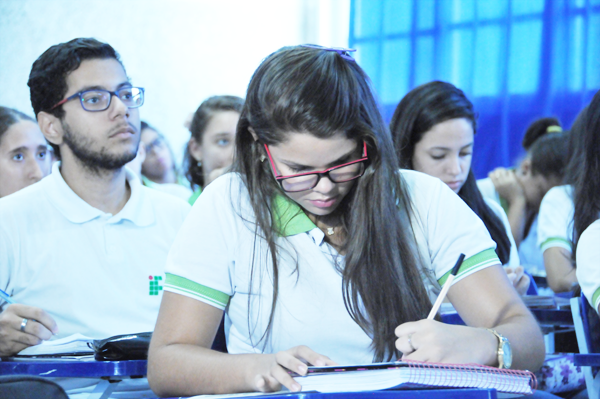 Programs and Projects supported by the Institute represent innovative options, and consolidate the role of the Institute as an instrument (tool) of public policies. 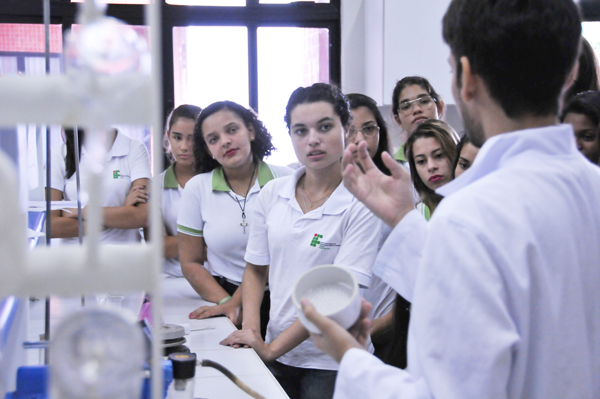 IFPB also develops co-operative educational programs, and partnerships with institutions and companies providing students with employment opportunities and specific learning outcomes.